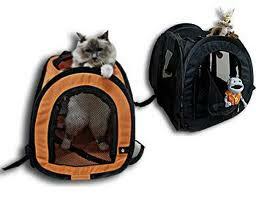 As their names would already identify their function, pet carry cases are made to help pet owners “contain” their pets temporarily for mobility purposes. 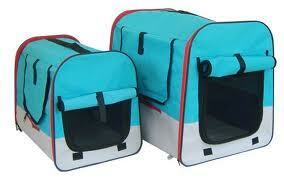 Often used by cat owners who wish to bring their cats to the vet (or anywhere, for that matter), pet carry cases come in different varieties and sizes, with variations made to fit big dogs like German Shepherds or Collies. 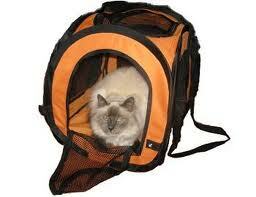 There are two major types of pet carry cases, made to accommodate pets and boast functional values for pet owners. Here are some of them. 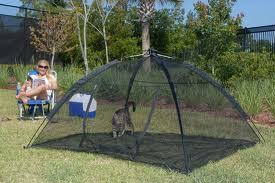 Often seen as pet carry cases for cats, this particular pet carry case type is made from a combination of plastic and metal mesh components. 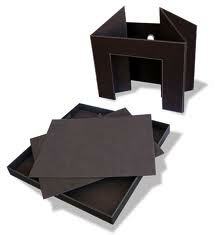 Some are built with steel frame interiors, outlaid with a layer of rubberized plastic. 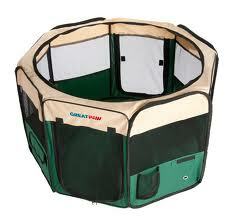 Built to be sturdy, the standard carry case is designed to accommodate pets without inhibiting them once inside. Generally, their exteriors are designed for “stacking”, and their structural integrity allows users to stack two or more over one another. 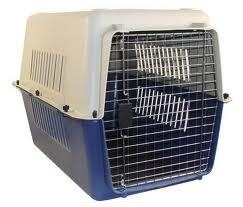 They are often used in transporting pets for short trips to the vet, or visiting family members. Some conventions come with “SUV adapters”, which users could rig on the back of an SUV to secure them when on the road. 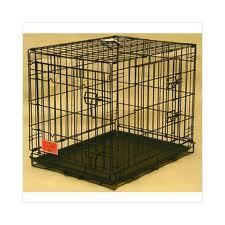 Though carry cases of this type are often seen in for-cat sizes, there are bigger versions made for bigger dogs or any pet which would fit. Collapsible pet carry cases boast storage benefits for pet owners, allowing them to “open them up” when needed and to “close them down” when not. 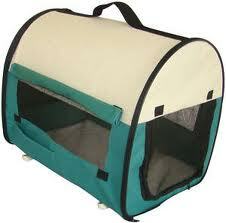 Generally made with nylon construction and mesh fabric standards, most collapsible pet carry cases come with carry cases of their own for easy transportation. Their structural integrity allows for the easy transport of pets, but stacking one over the other isn’t highly advised, especially if big dogs are being talked about. 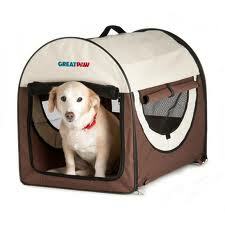 At most, they come in handy as portable pet carry cases, which sport the benefits of their non-collapsible counterparts, but not all of the structural strength featured in non-collapsible pet carry cases. 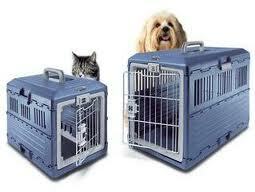 If you’re still having troubles in bringing your cat or dog to the vet, a pet carry case would work wonders for you. Jedi (Star Wars) Cats Anybody? Save the Rhino Online Campaign! 48 Foot Giant Titanoboa Snake Invades New York! Should there be limits in “Humanizing” Pets? Who says cat and dog can't get along? Why Do Kids Need Animals?